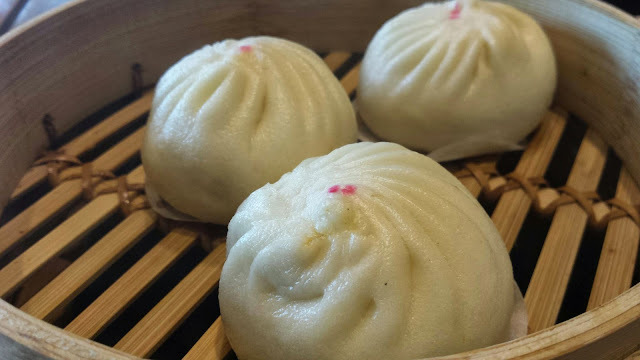 I was so inspired to blog about Ding Tai Fung after watching a travelogue on them. Being one of the world's busiest restaurants, there is no doubt about it why they are still tops. Our weekly family affair in DTF. Girls love everything in DTF. To be frank, though we ate it almost weekly, but we didn't get sick of the food. Standards had been well maintained throughout the years. I started eating in DTF since their first inception in 2005. Perhaps prenatal education works for me. Both my girls are ardents fans of DTF. 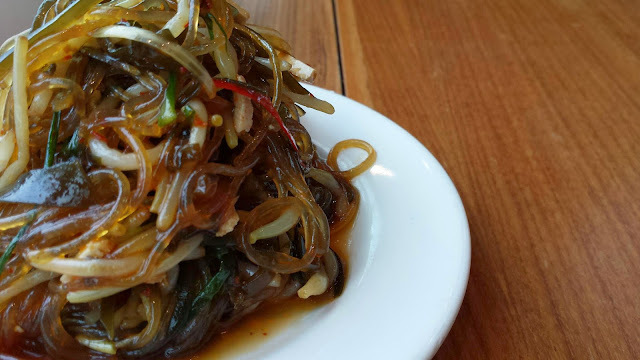 A simple appetiser with bean sprouts, glass noodles and other mixed vegetables is so addictive and delicious. Egg Omelette Fried Rice is always so good. 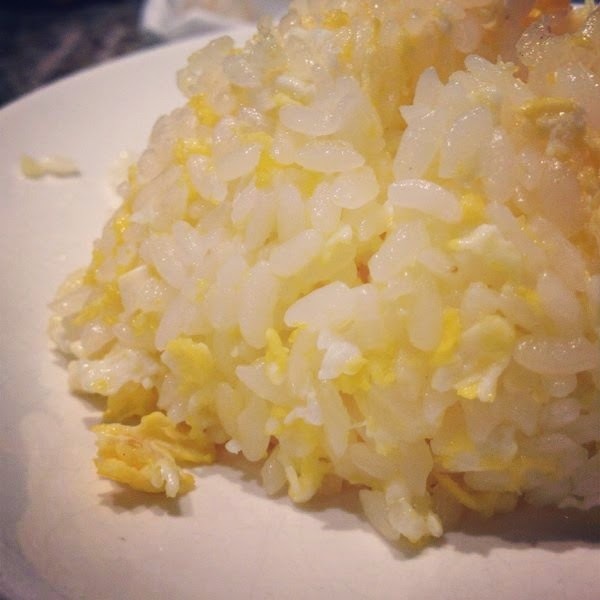 The golden rice grains are evenly coated with the egg. A recent discovery: Chilli Crab with Pork bun. The skin was light and fluffy. Tasty! 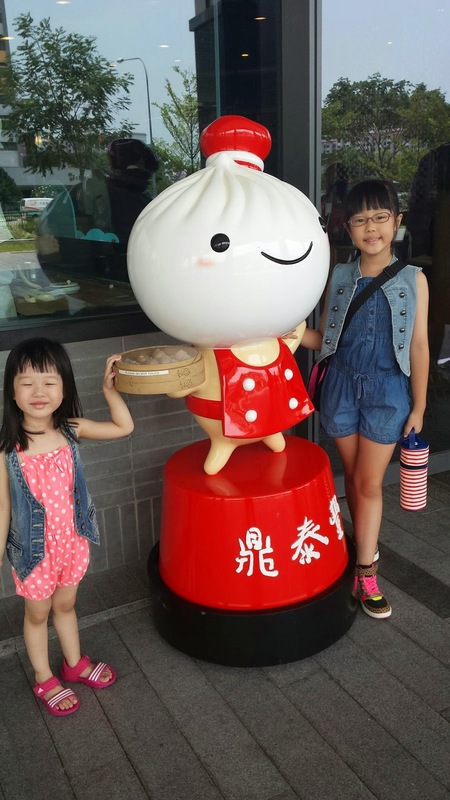 The famous delicacy, Xiao Long Bao or Pork Dumplings. They may look like normal dumplings, but the efforts spend perfecting the dumplings, size, texture, taste are incredible especially with the shredded ginger and vinegar. All the flour is weighed and should not be more than 5 grams each. 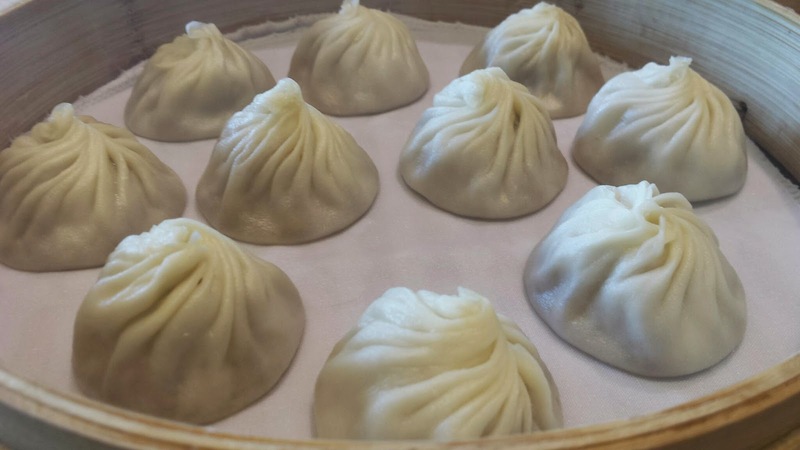 Every dumpling should be folded 18 times to achieve almost same sizes. That is so amazing right? Next time when you are in DTF, do take some time to taste, appreciate the efforts the chefs put in to prepare the delicious dishes. DTF is located in major malls around Singapore. 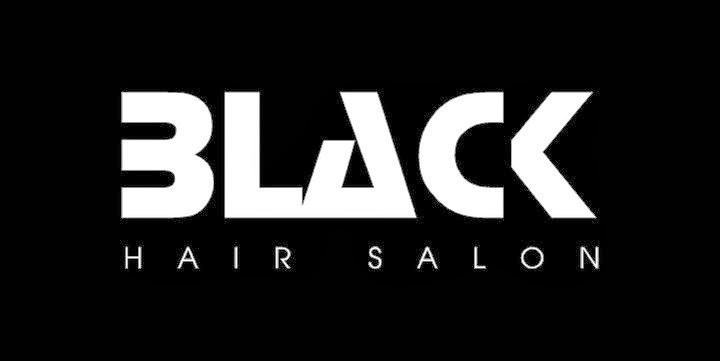 Do check out their website for more details. Thanks for this post! Will check out their other varieties other than the XLB!